Oman plans to offer shares in some state-owned downstream energy companies to the public, partly to raise money as low oil prices pressure its finances, Omani Oil and Gas Minister Mohammad bin Hamad al-Rumhy said on Thursday. The companies include Salalah Methanol Co and a drilling company, Rumhy told reporters without naming the drilling firm or giving any financial details. Oman has been considering privatisation of a wide range of state firms for several years but has not yet moved ahead with the programme, and Rumhy did not say when the initial public offers might take place. 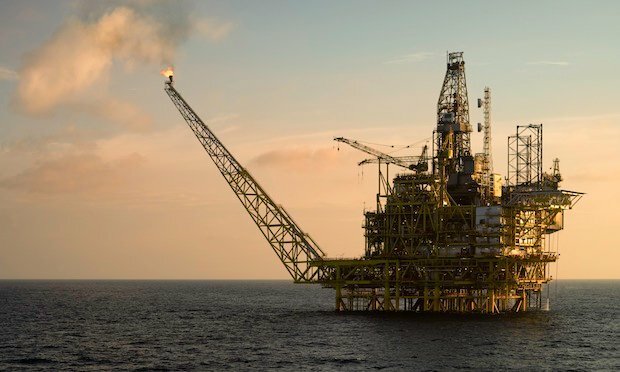 Salalah Methanol, founded in 2006, is owned 90 per cent by state-run Oman Oil Co and 10 per cent by Takamul Investment Co, and has a methanol production capacity of 3,000 tonnes per day, according to its website.